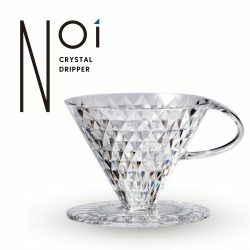 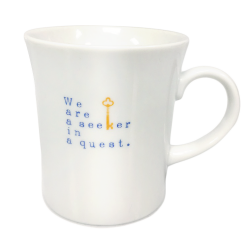 For the true coffee connoisseur. 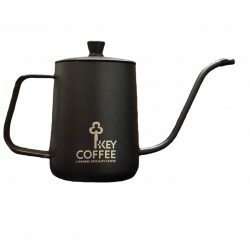 Key Coffee’s own tool for brewing pour over coffee for home or professional use. 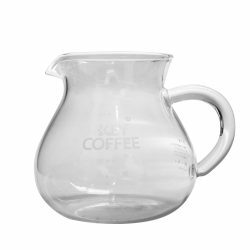 Made out of heat resistant Polycarbonate Resin to have an even temperature control throughout the brewing process. 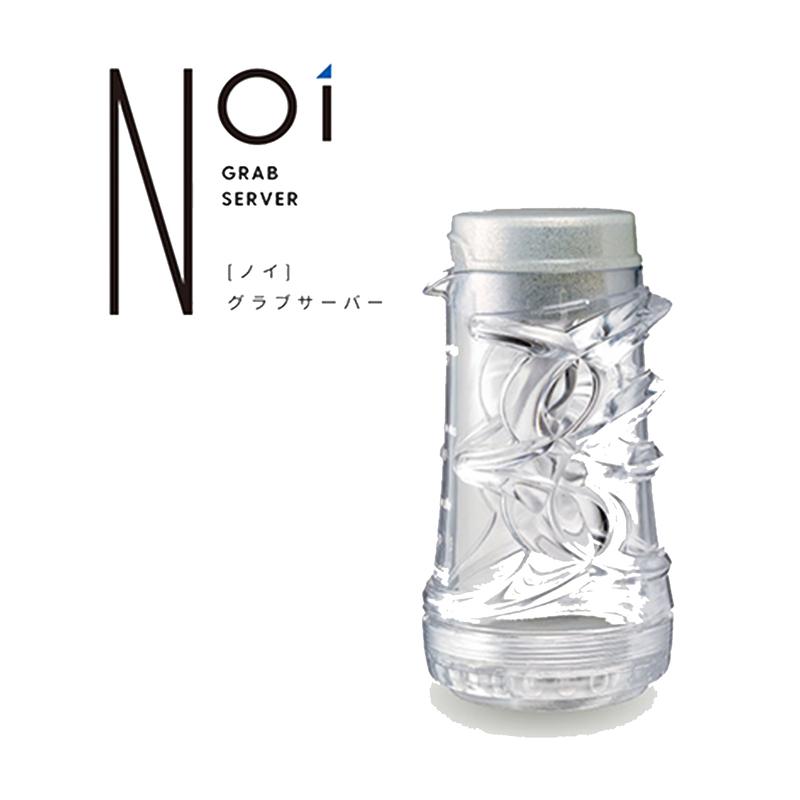 It is a true beauty with its handle-less design. Cleaning is made more convenient with its removable bottom-cap.